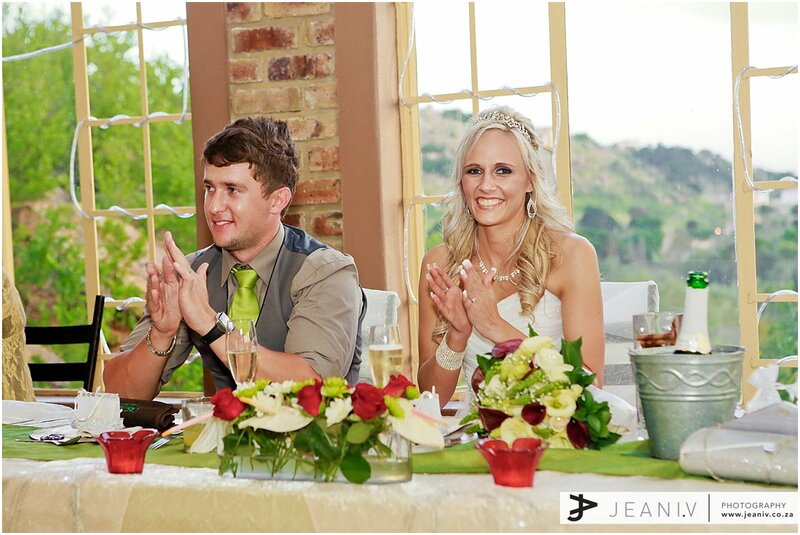 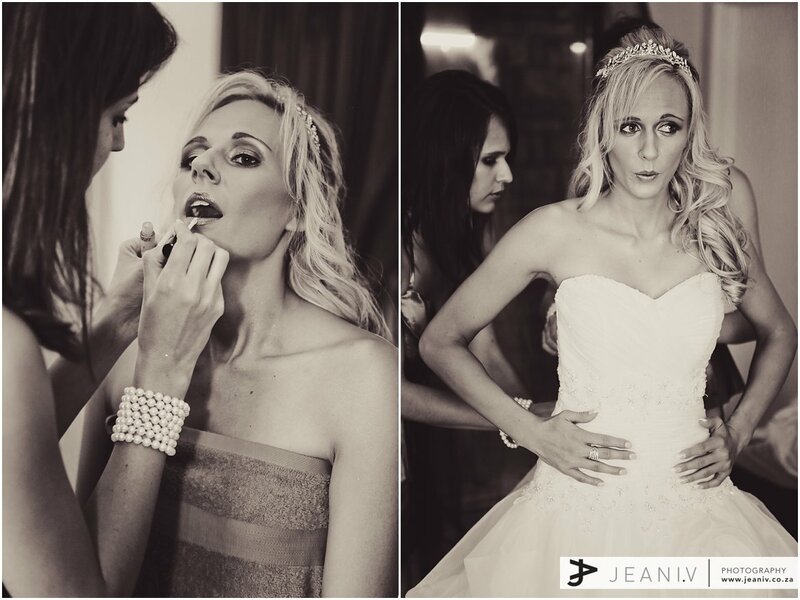 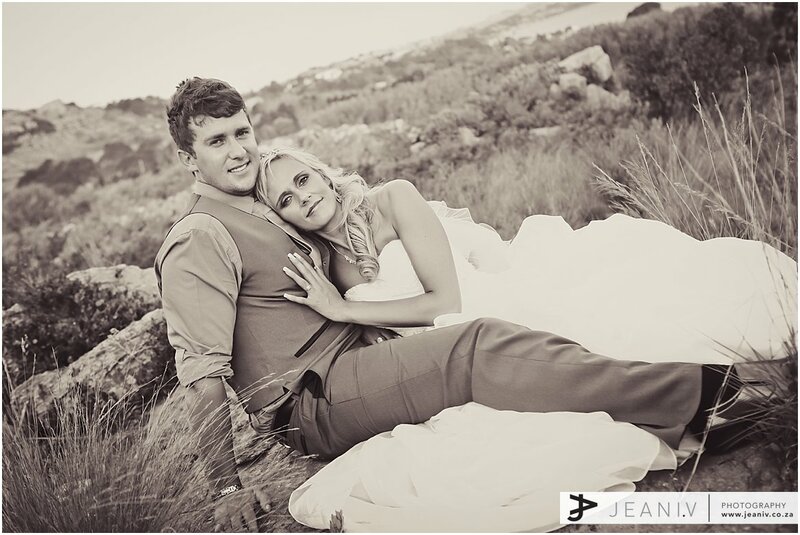 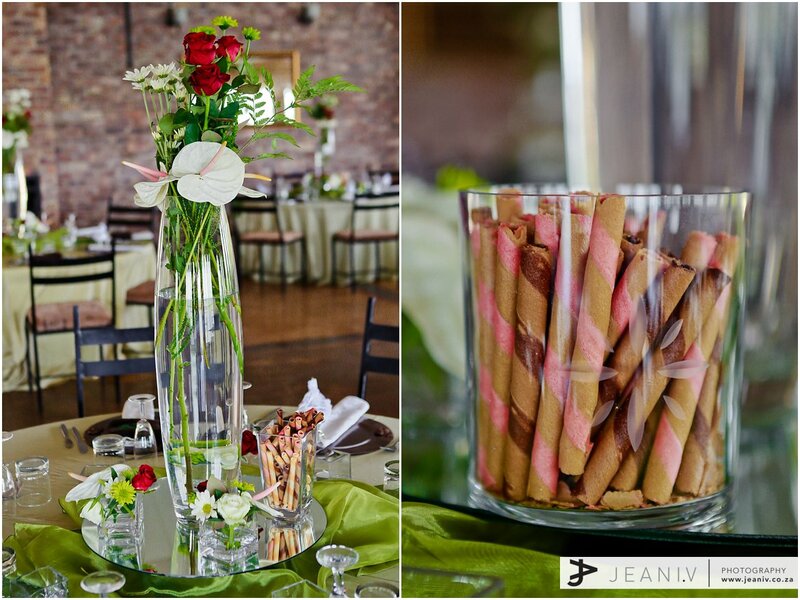 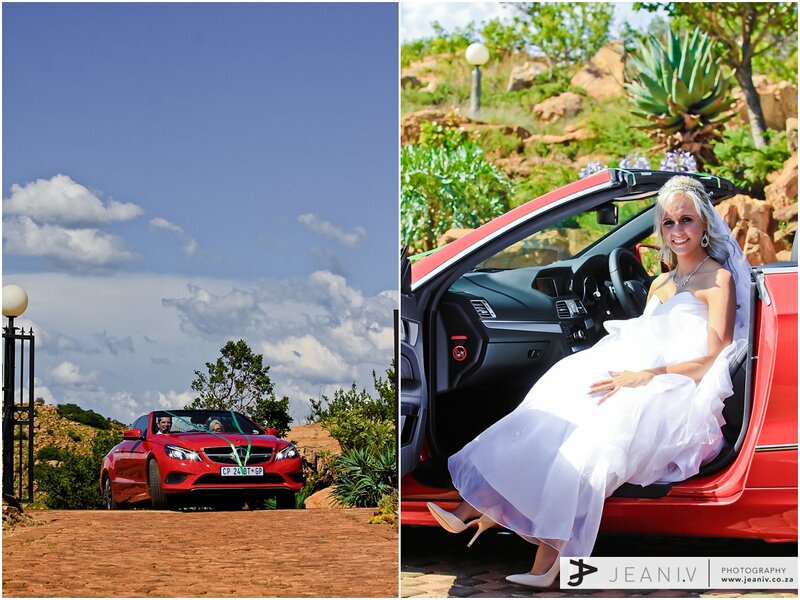 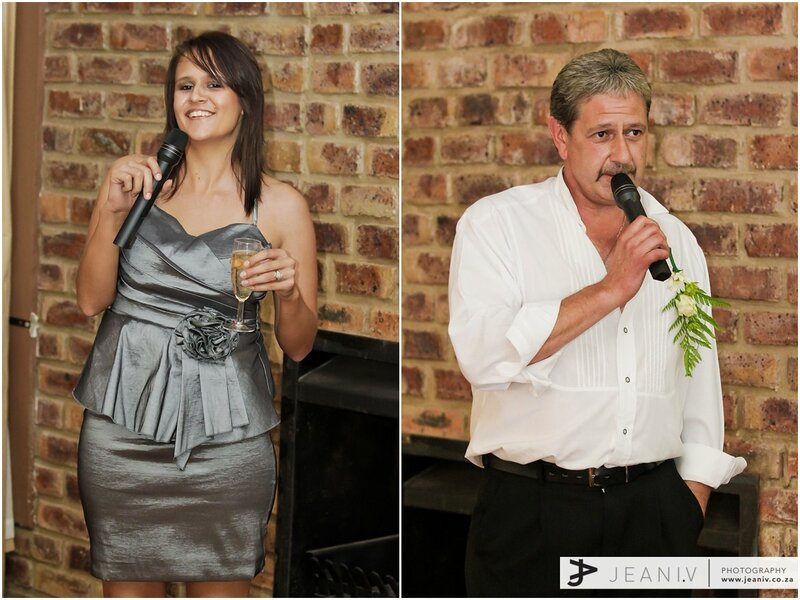 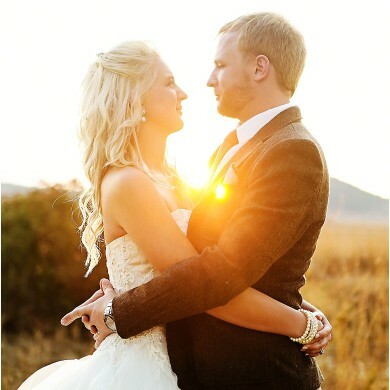 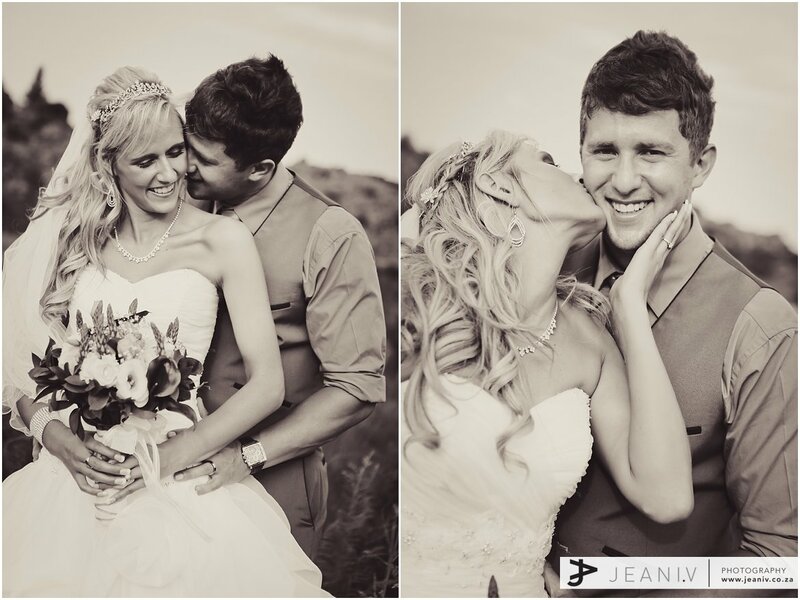 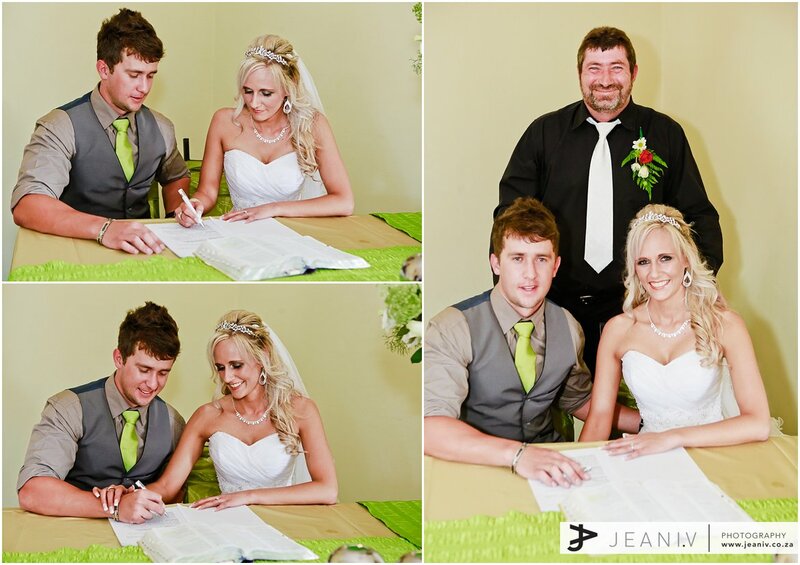 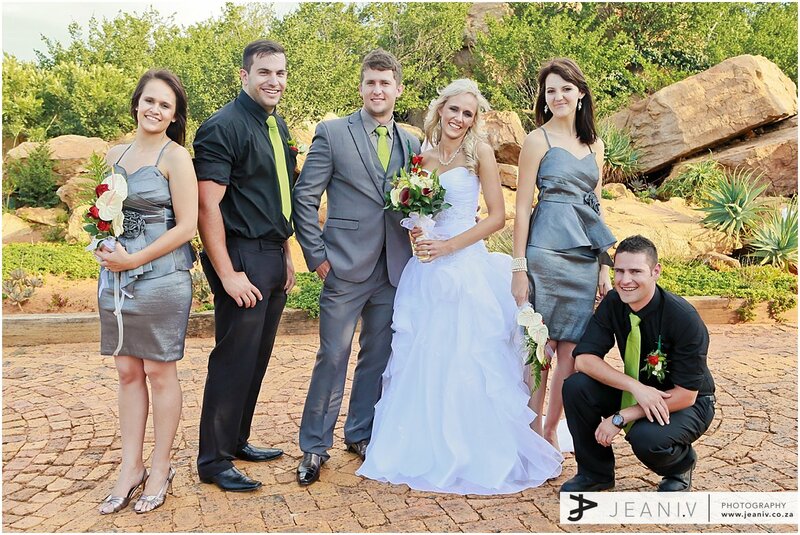 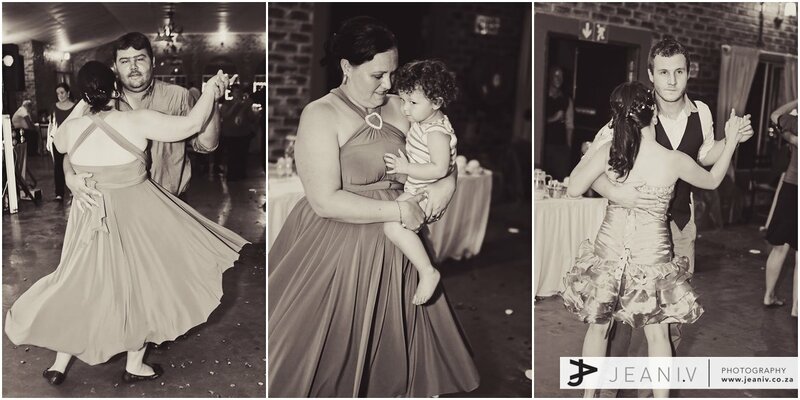 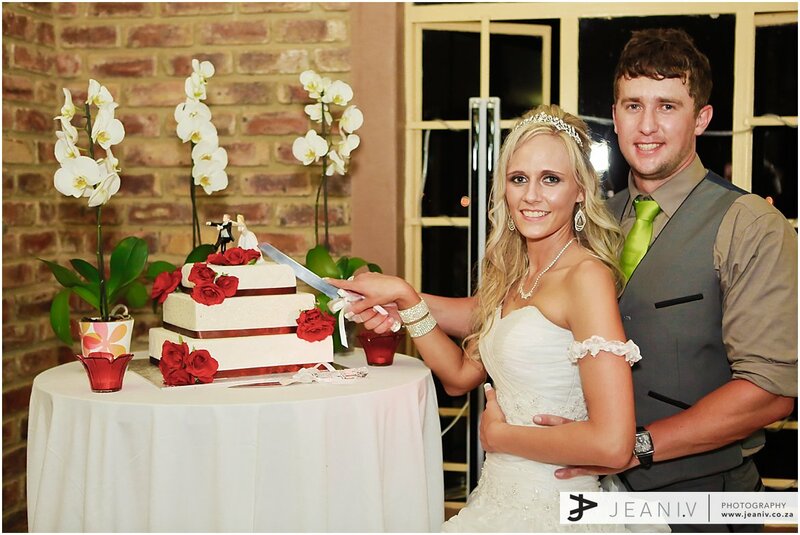 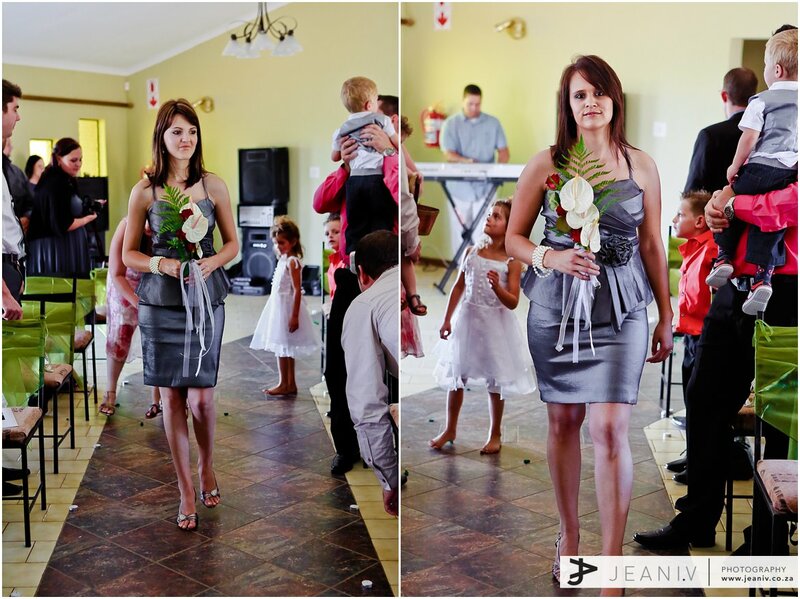 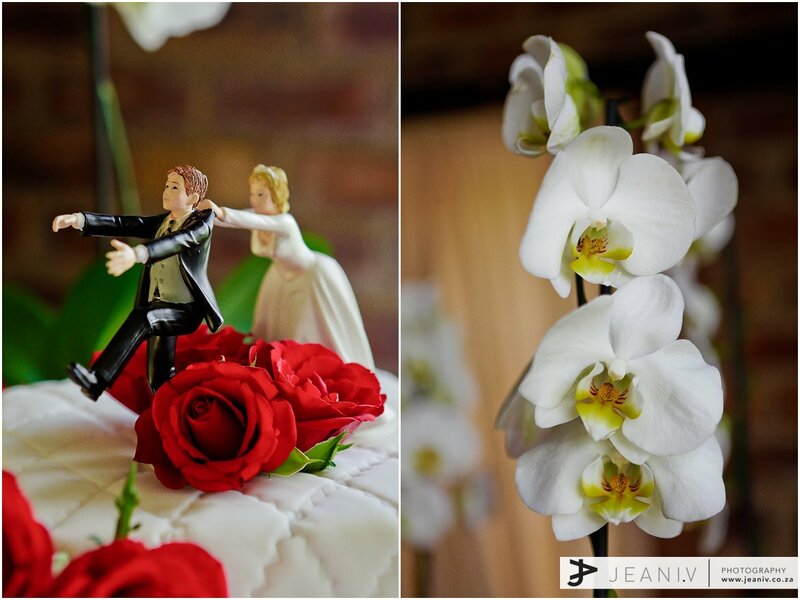 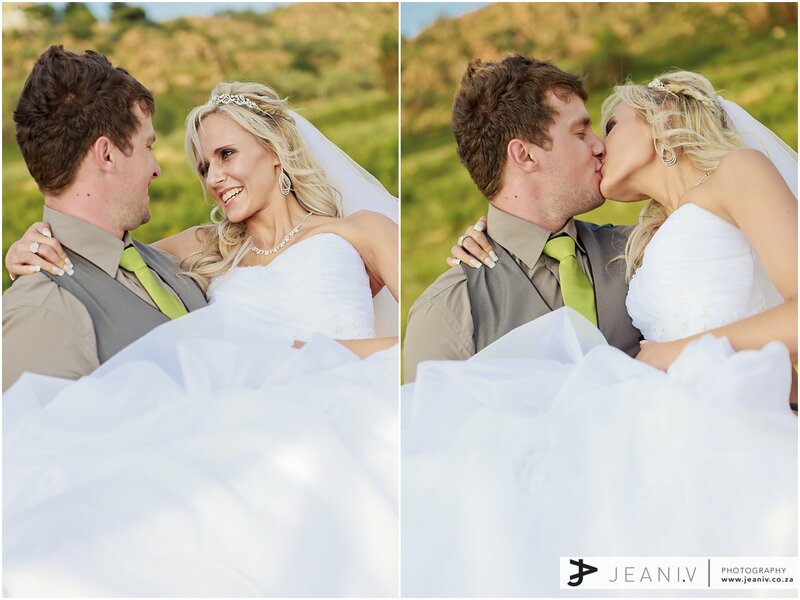 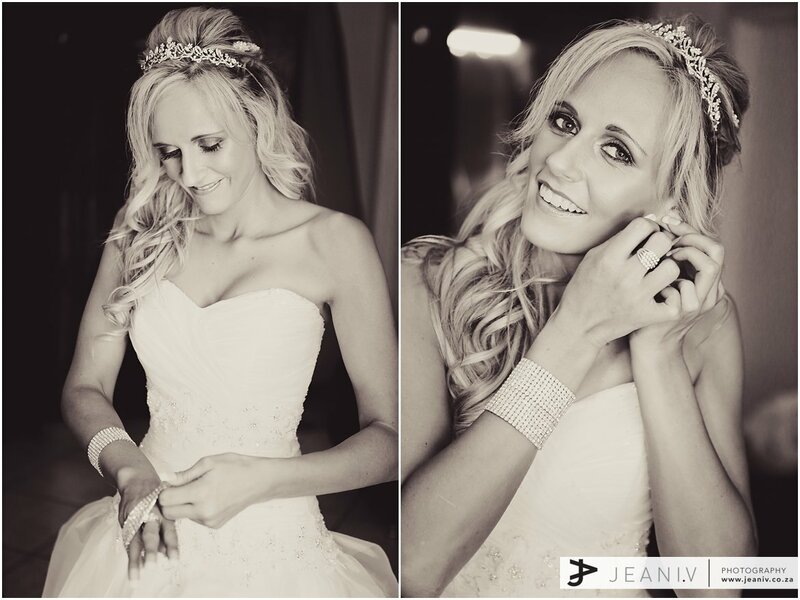 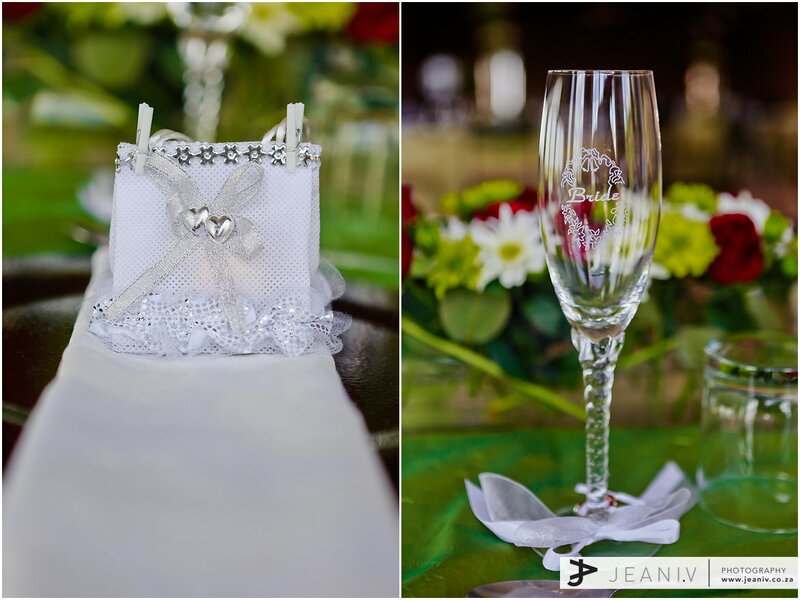 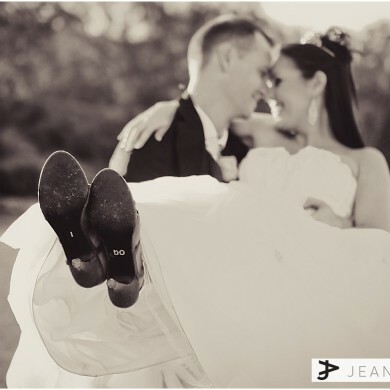 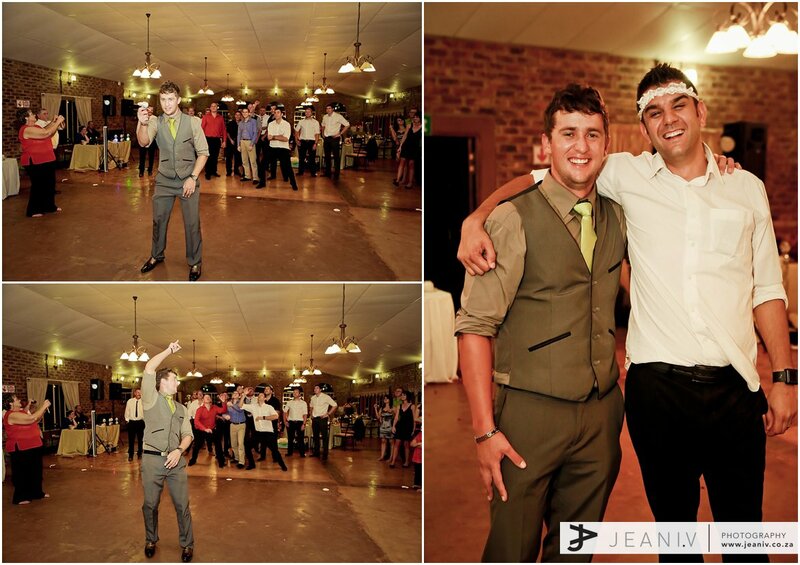 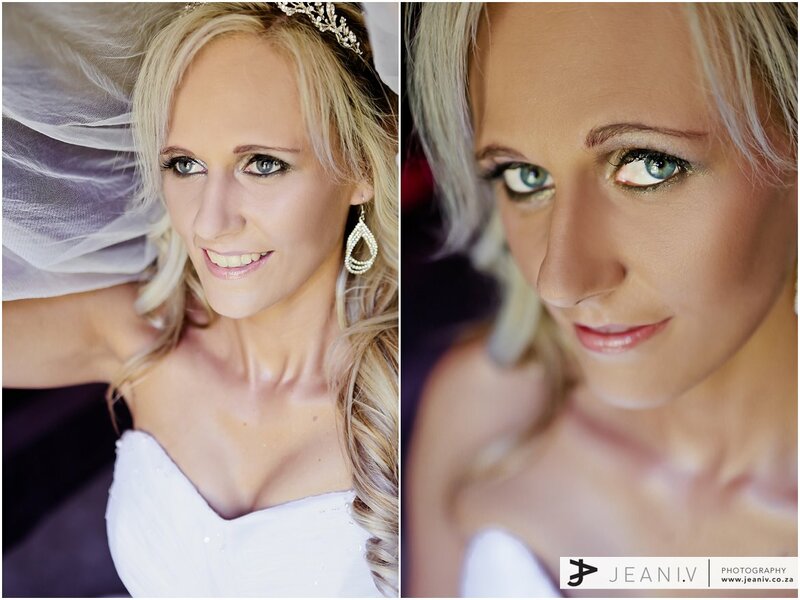 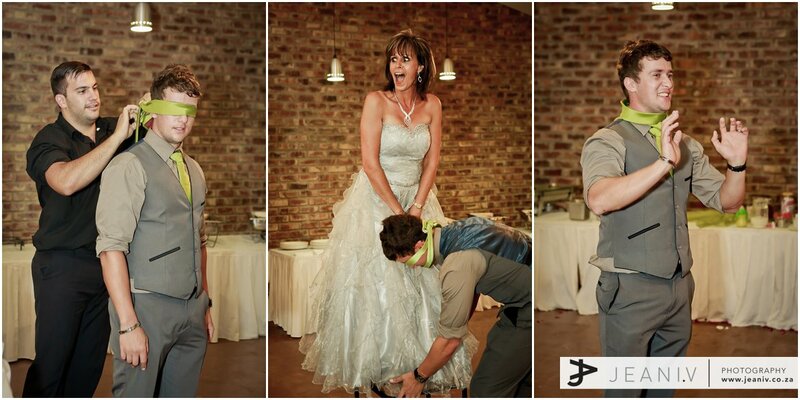 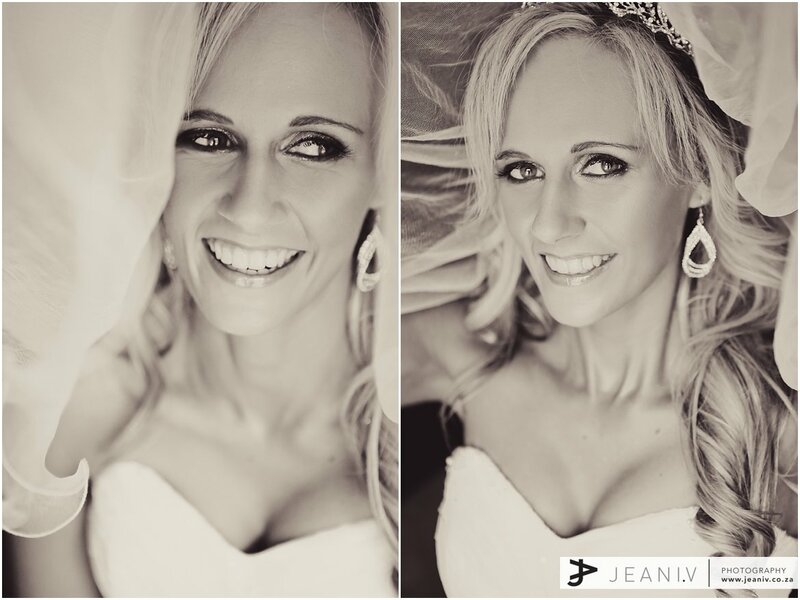 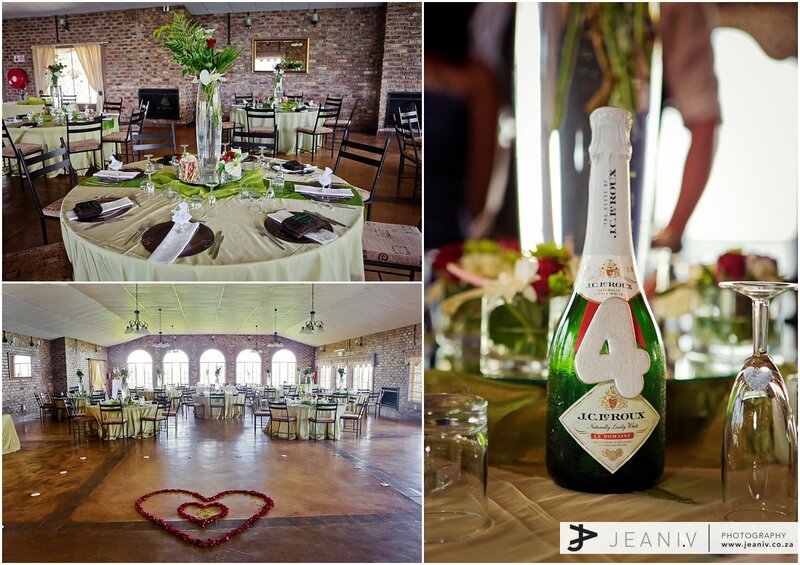 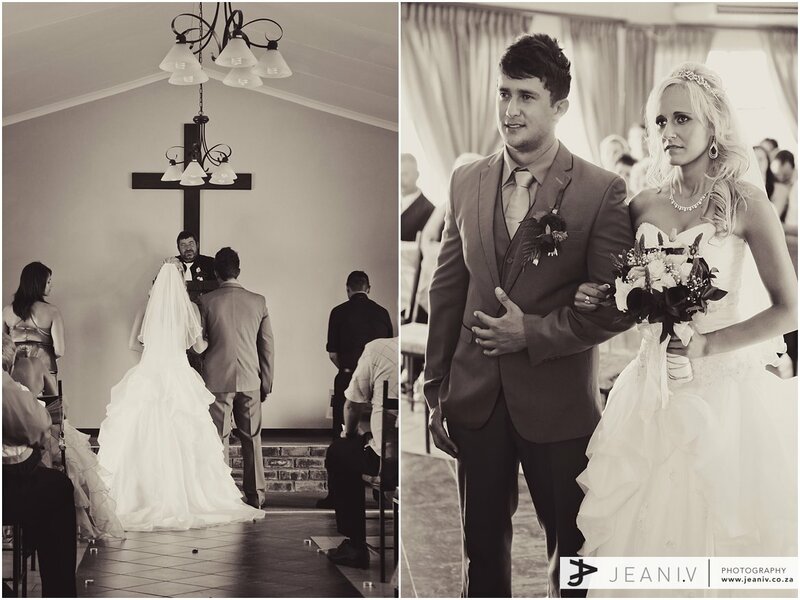 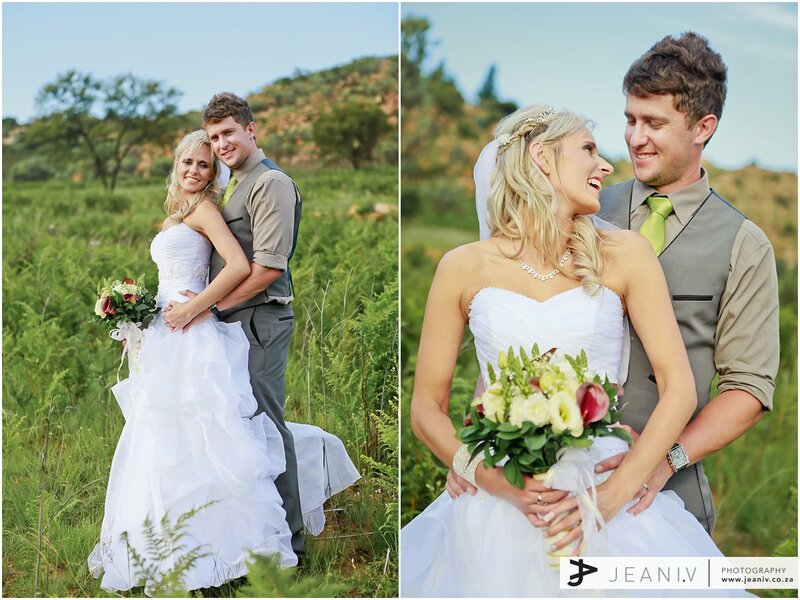 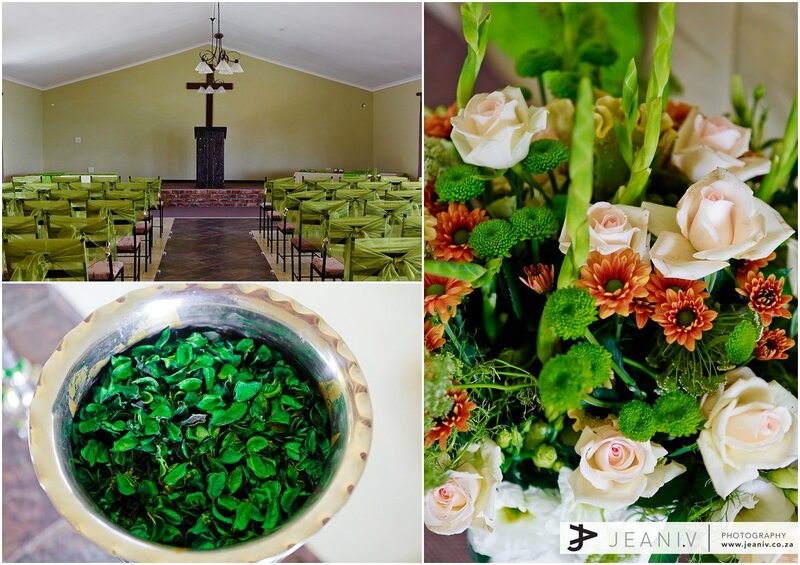 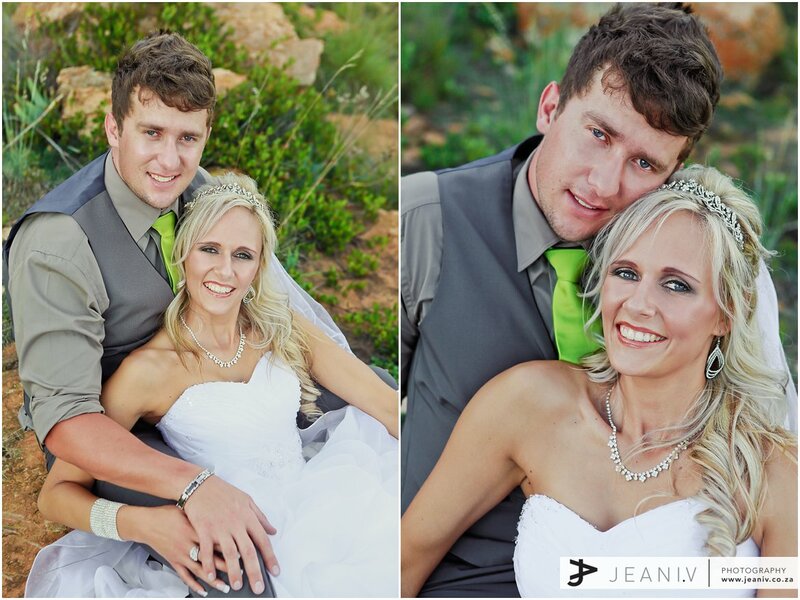 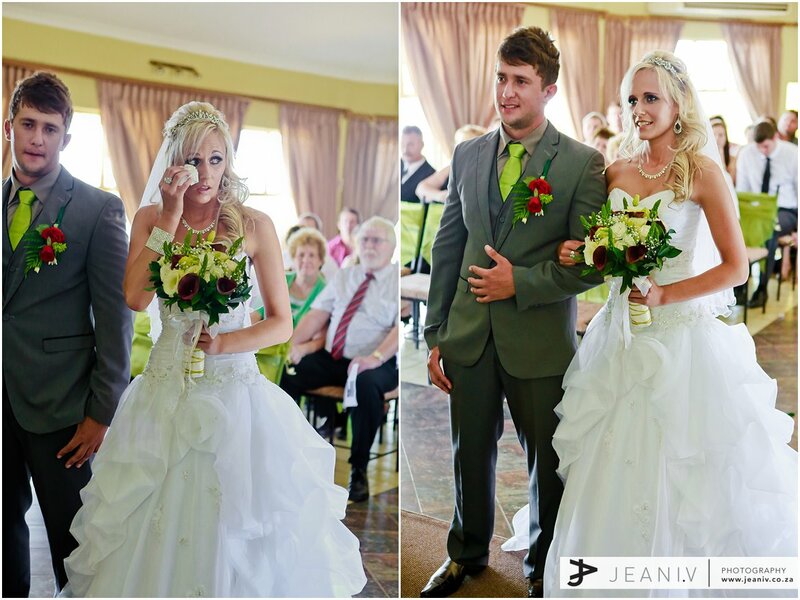 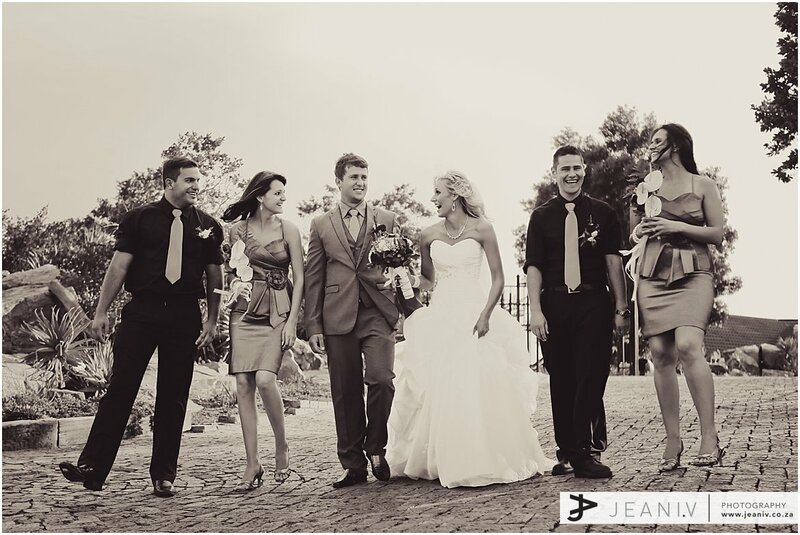 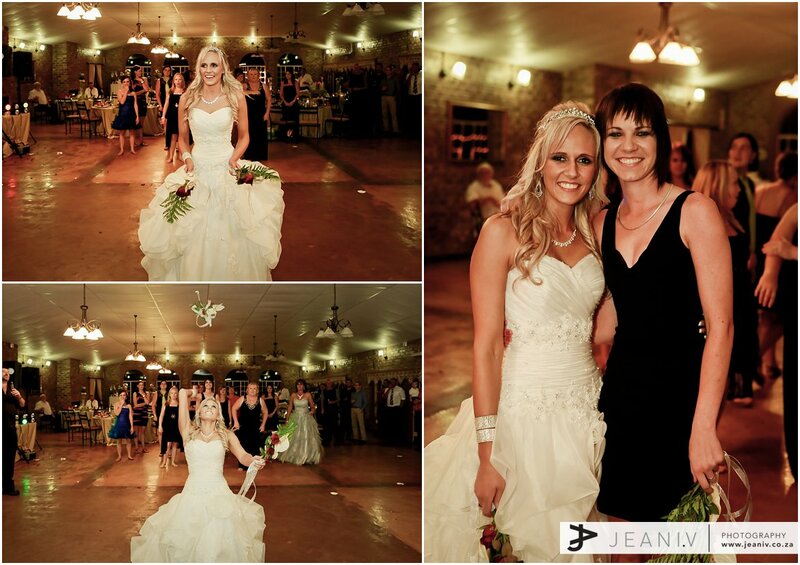 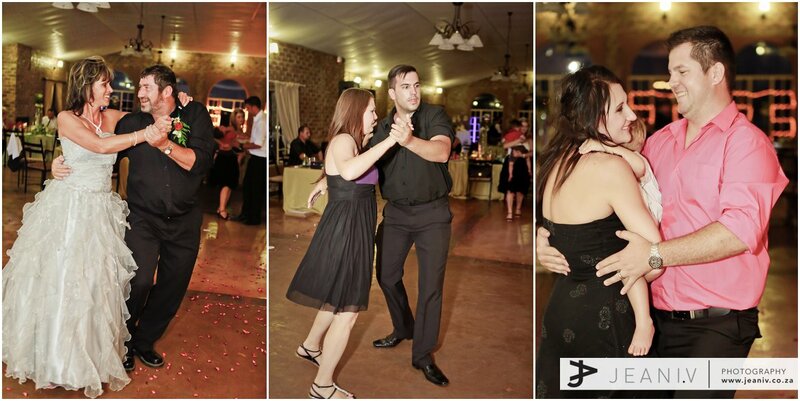 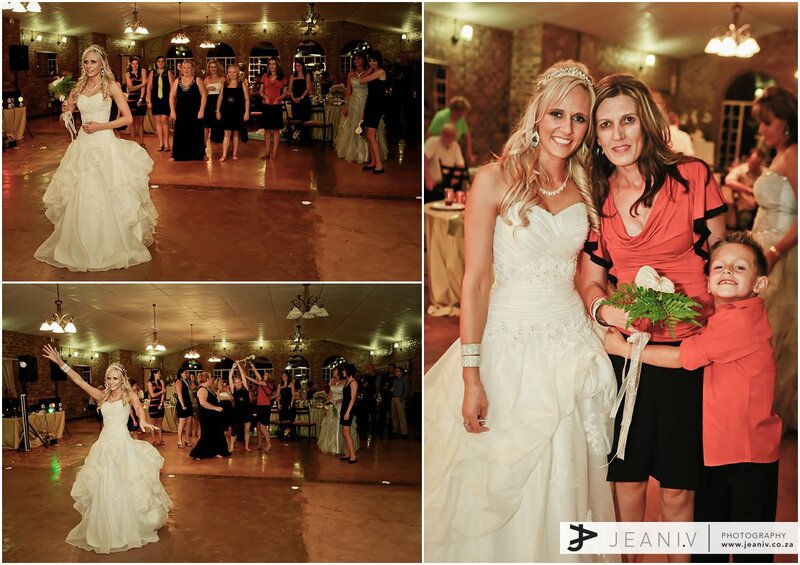 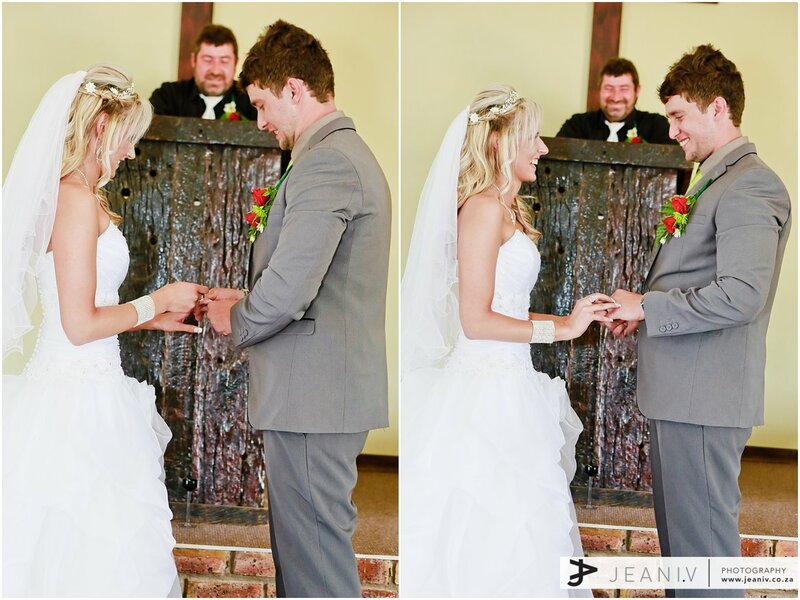 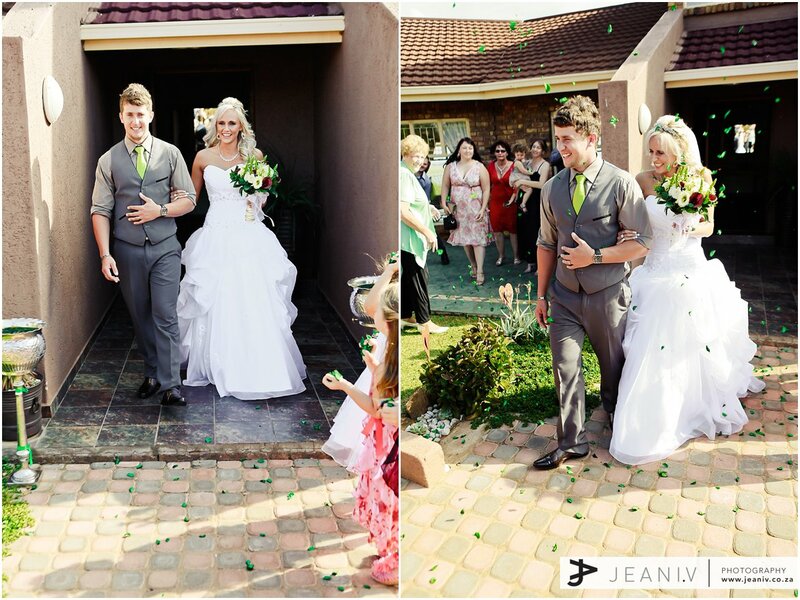 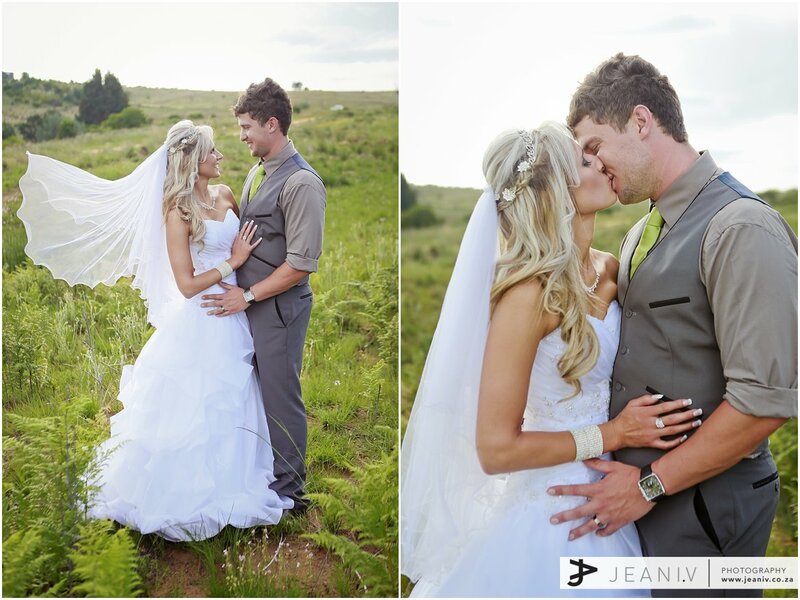 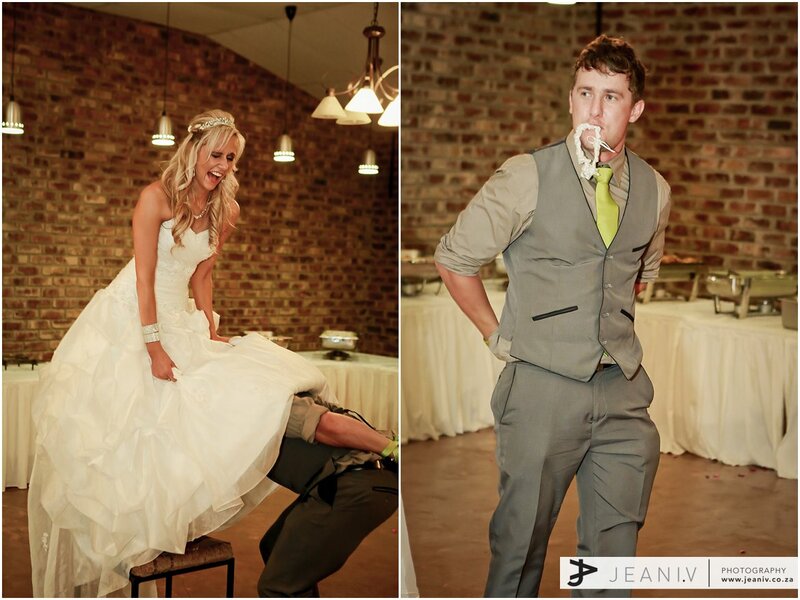 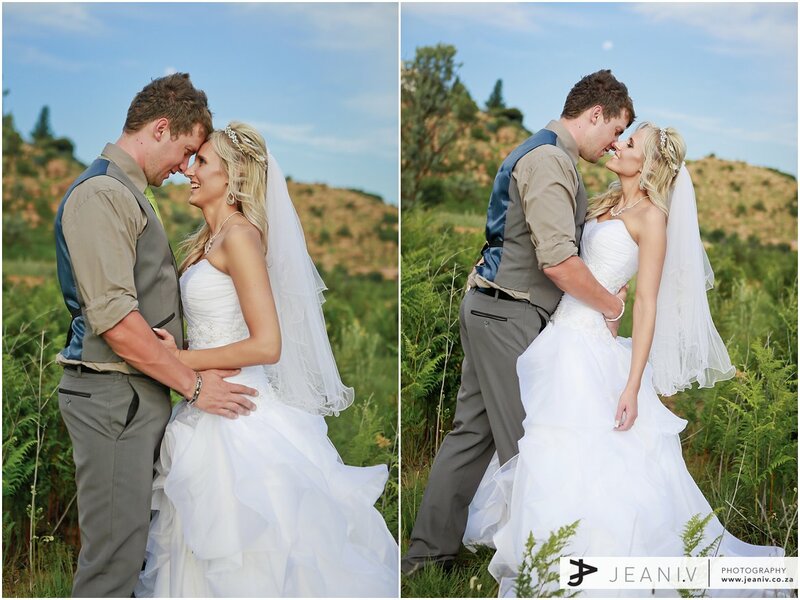 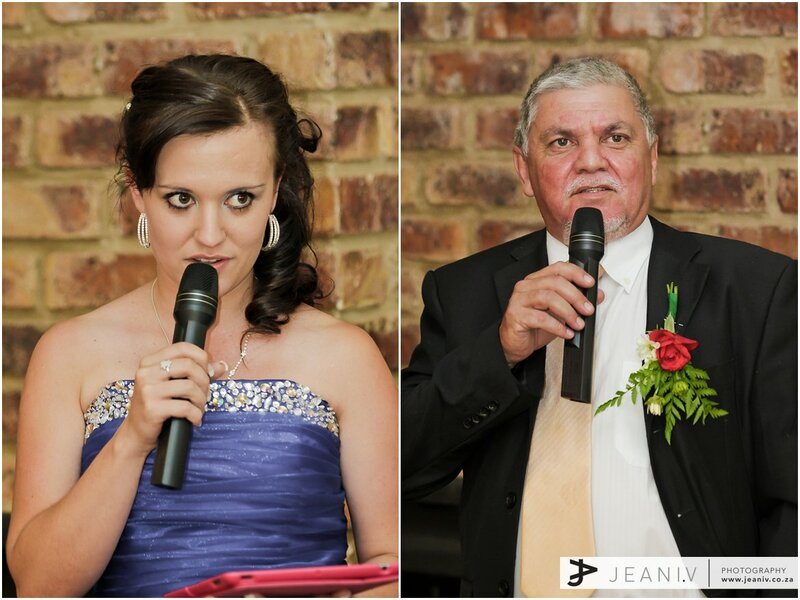 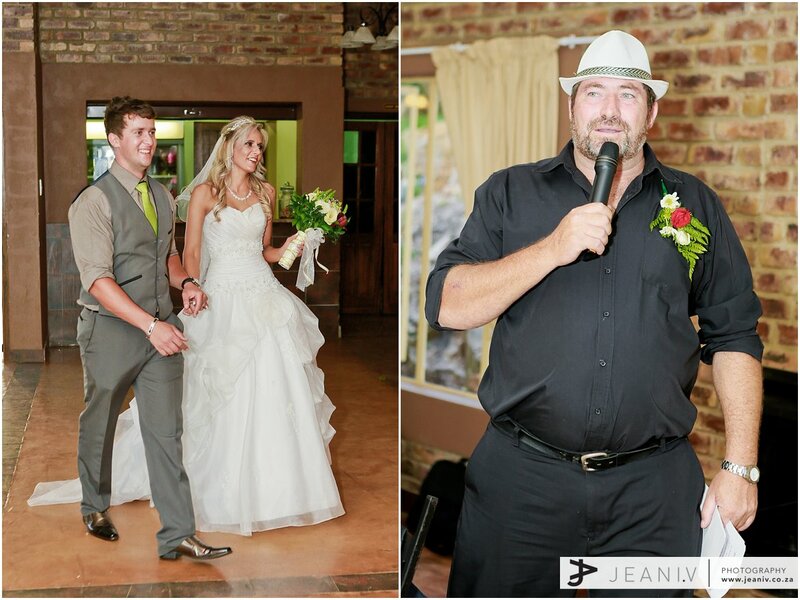 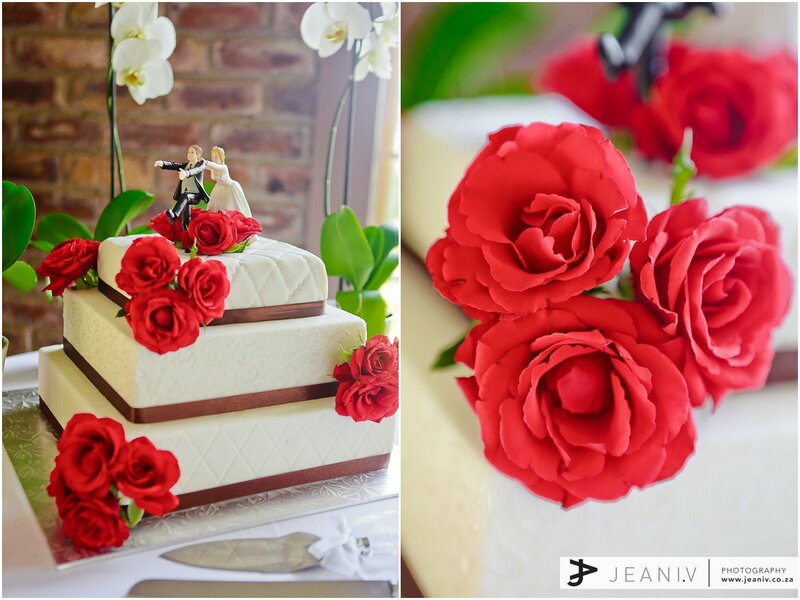 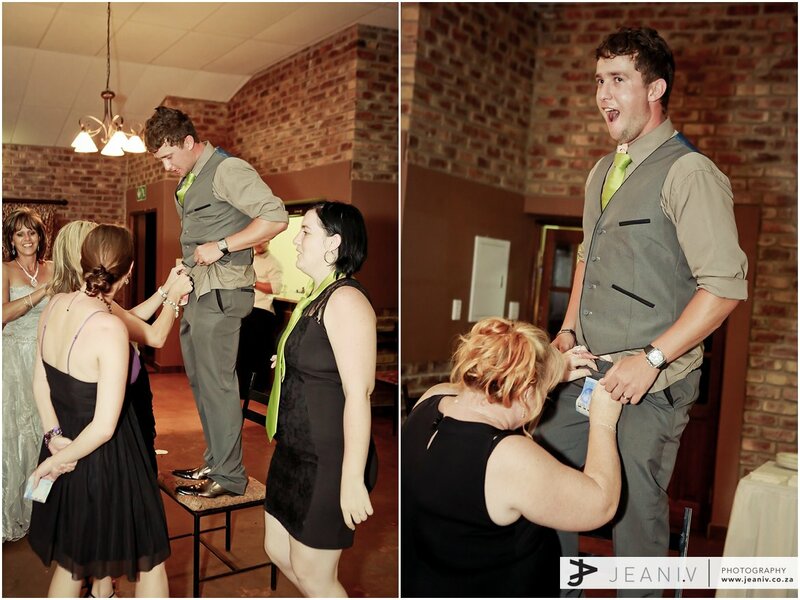 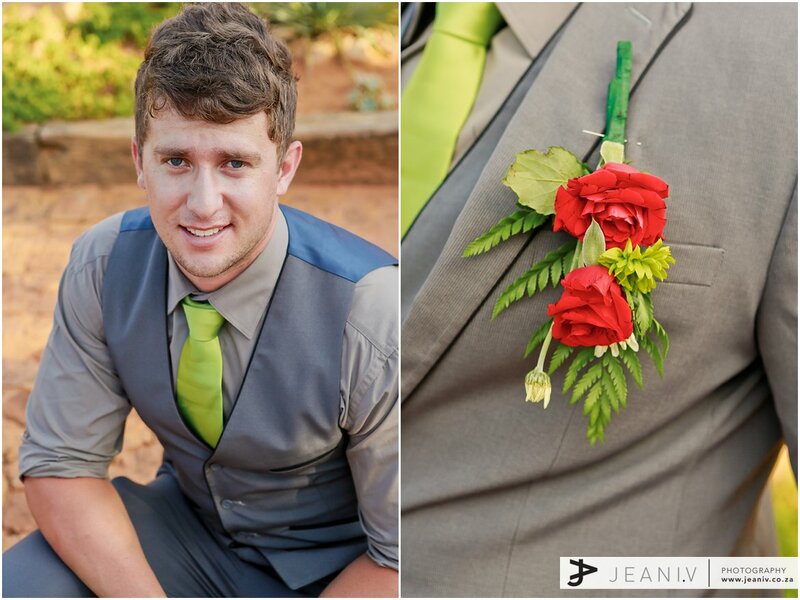 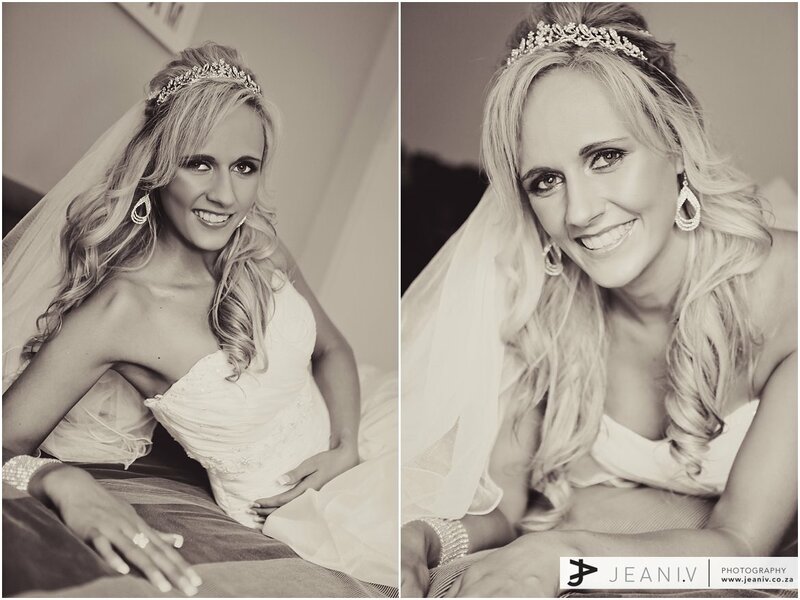 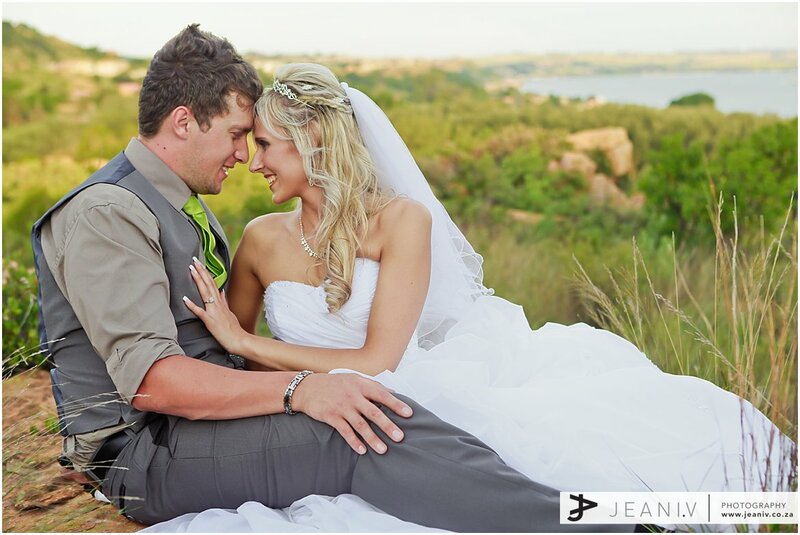 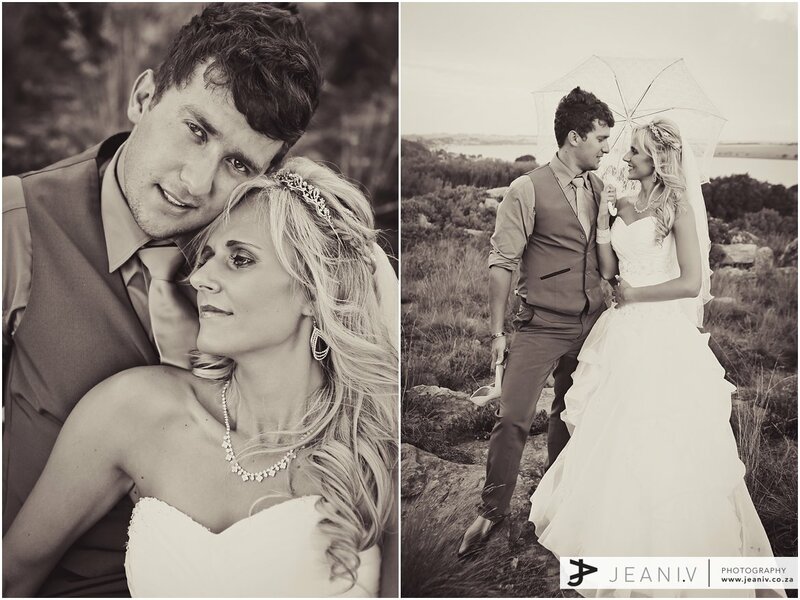 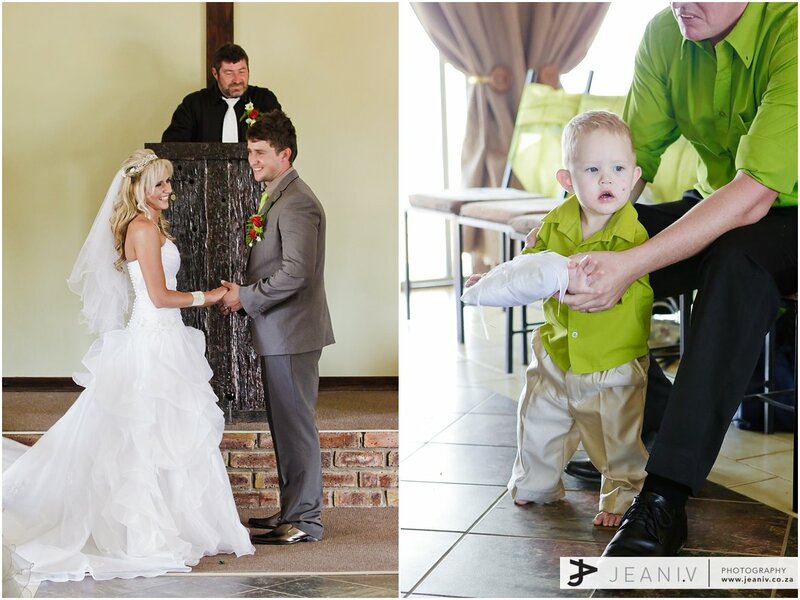 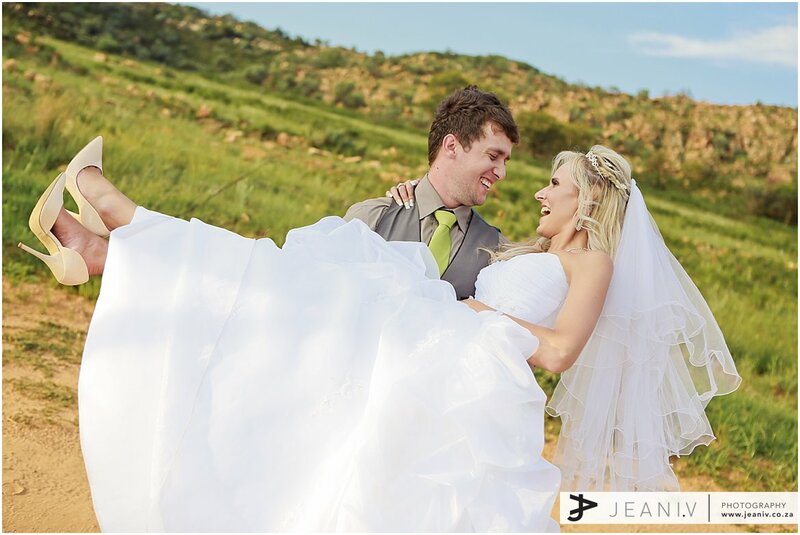 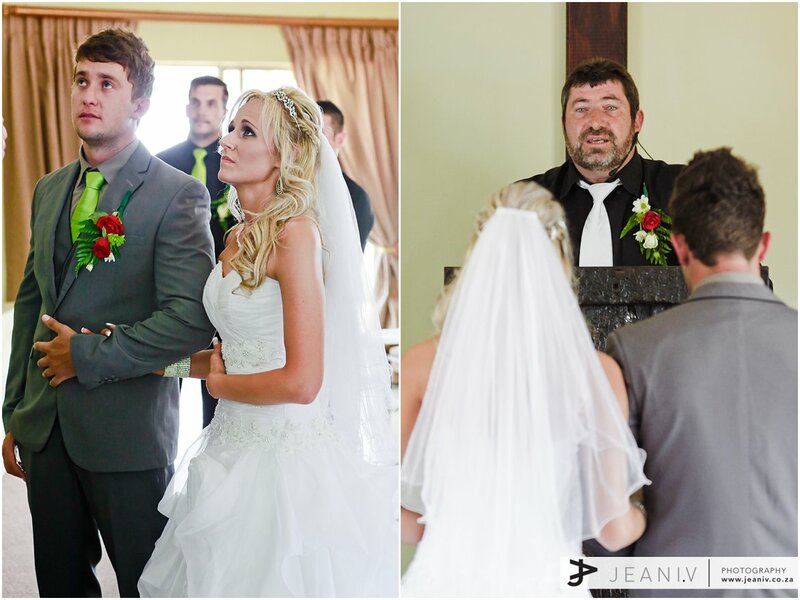 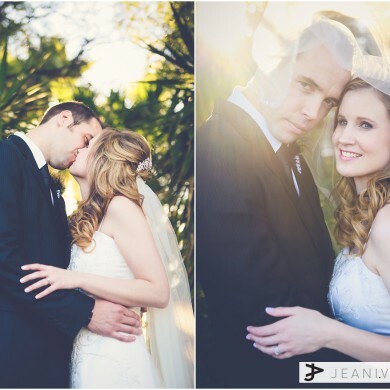 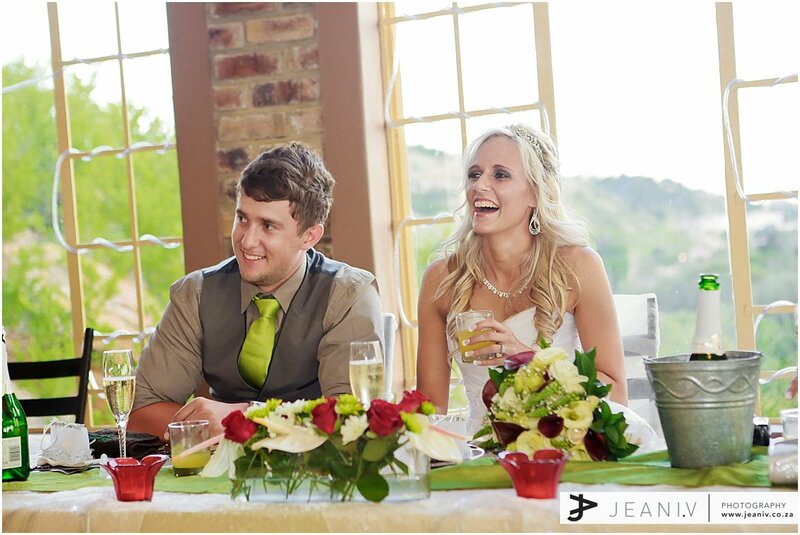 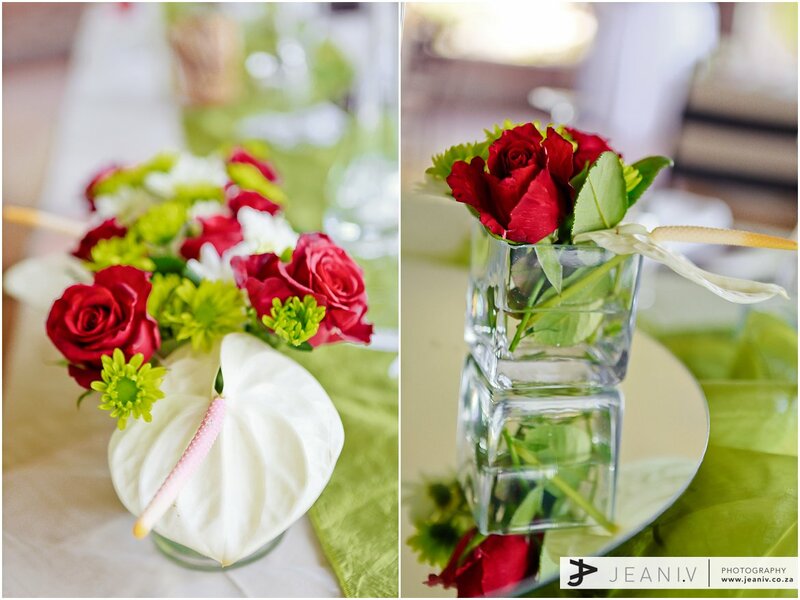 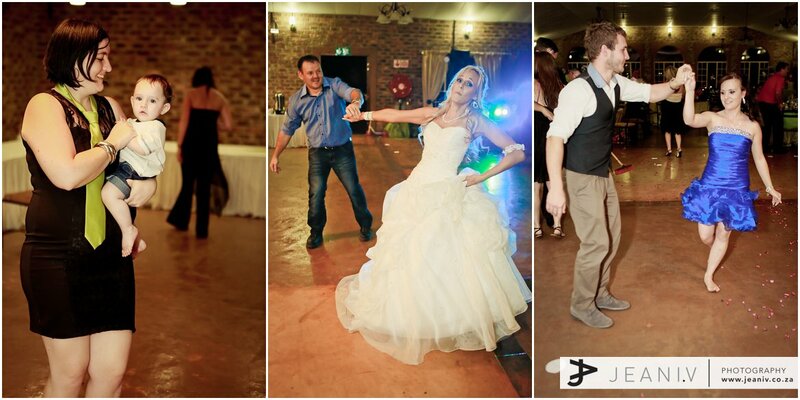 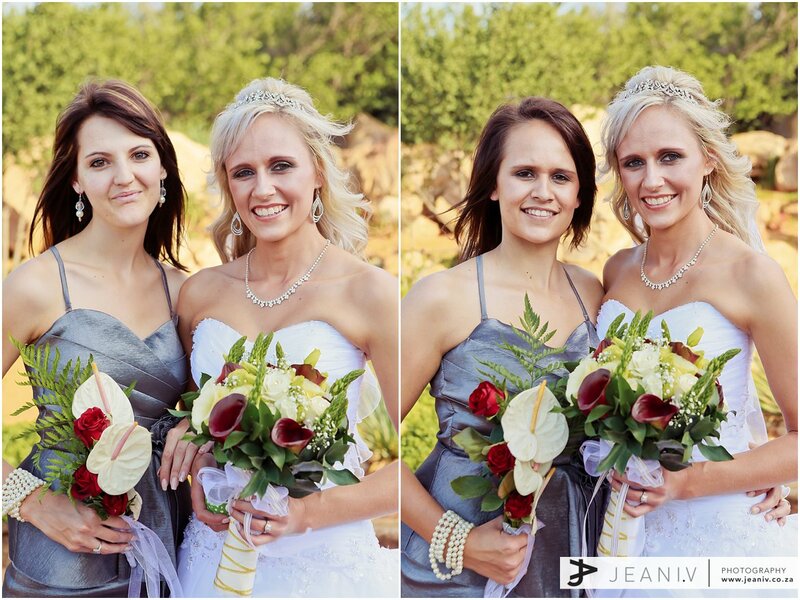 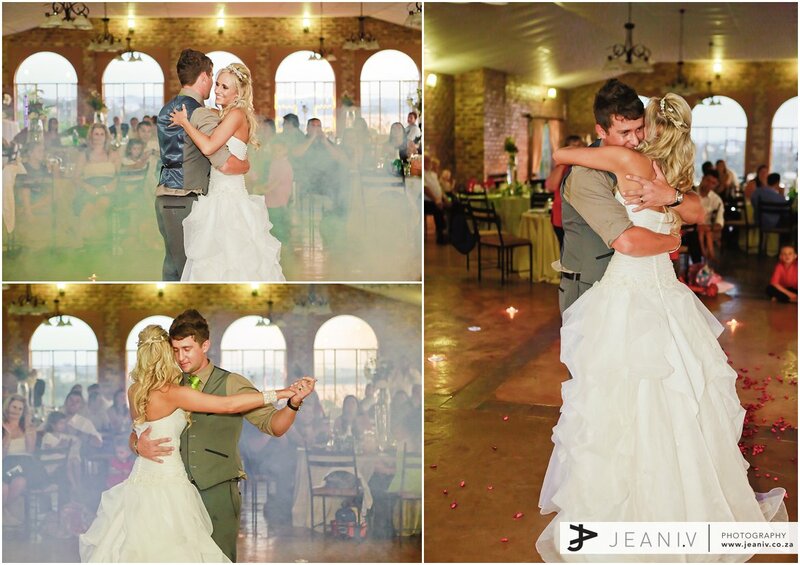 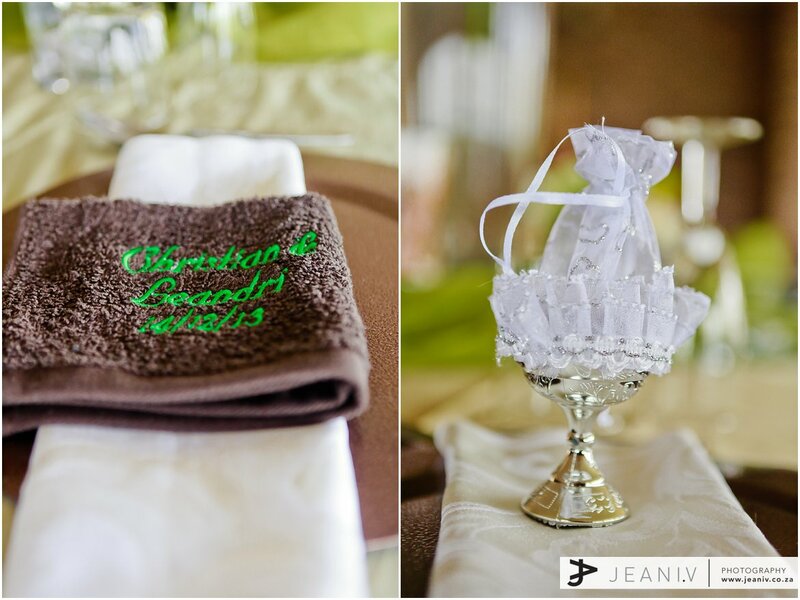 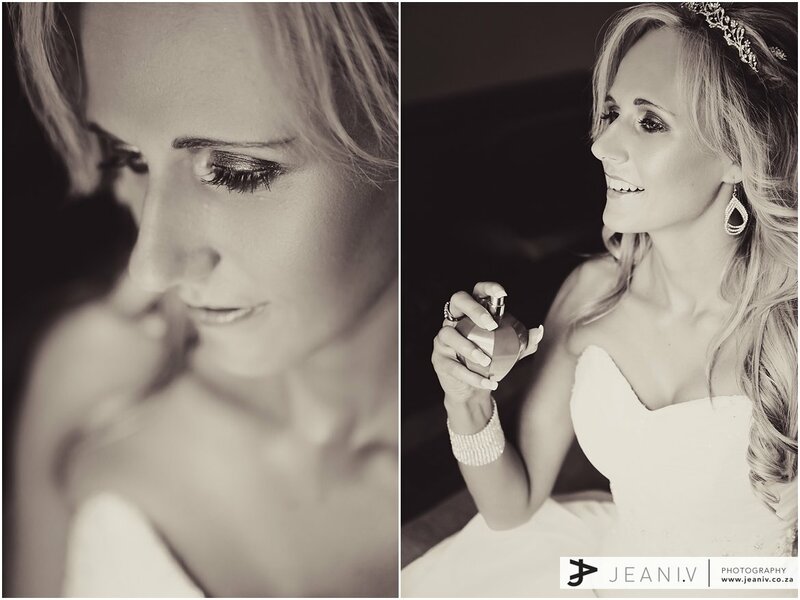 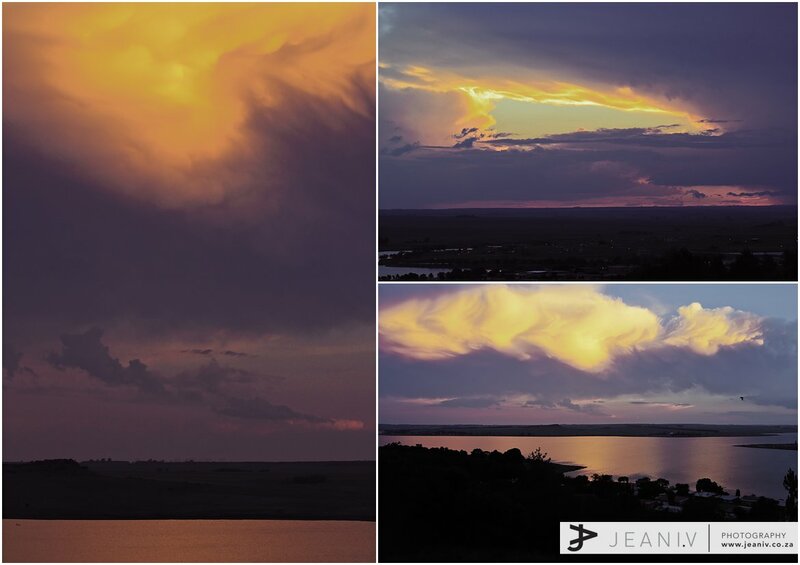 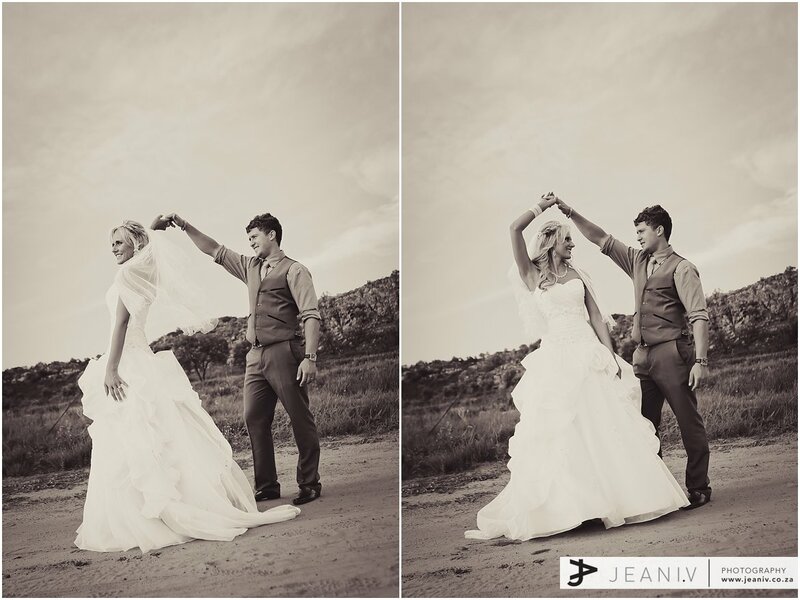 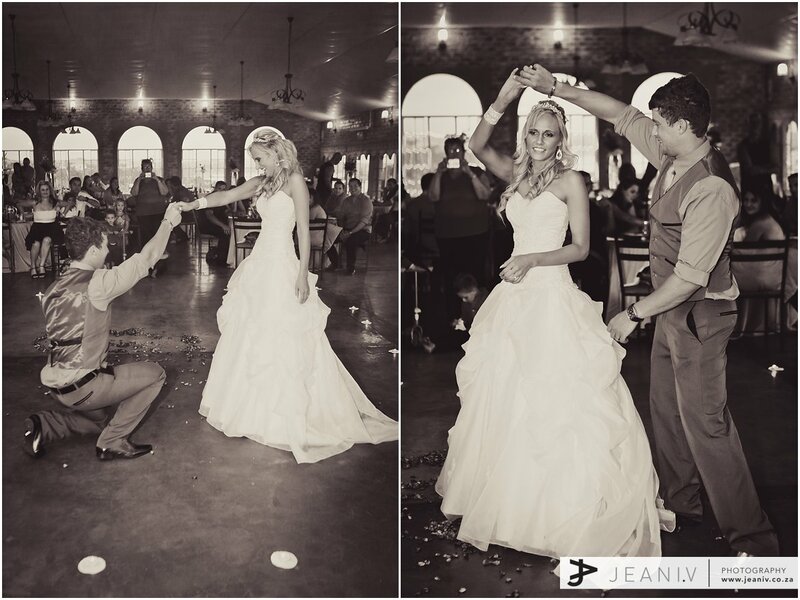 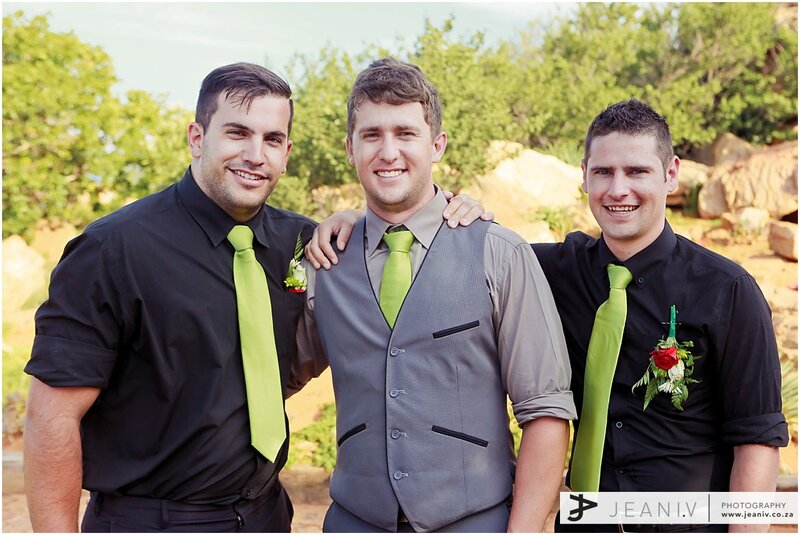 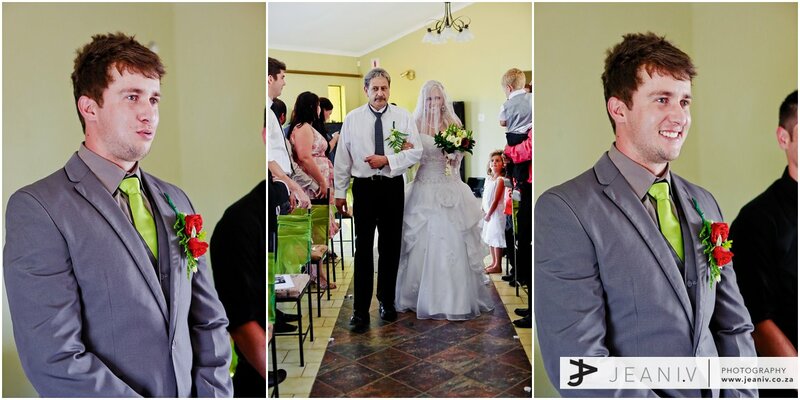 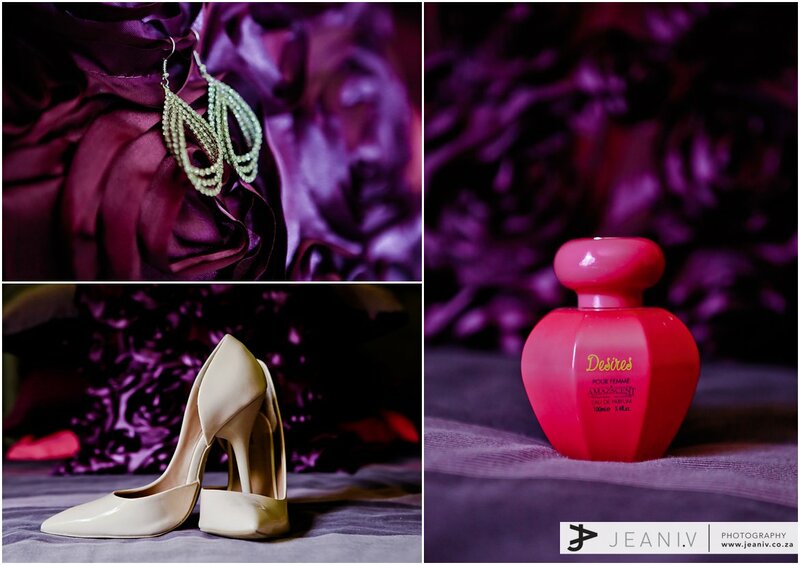 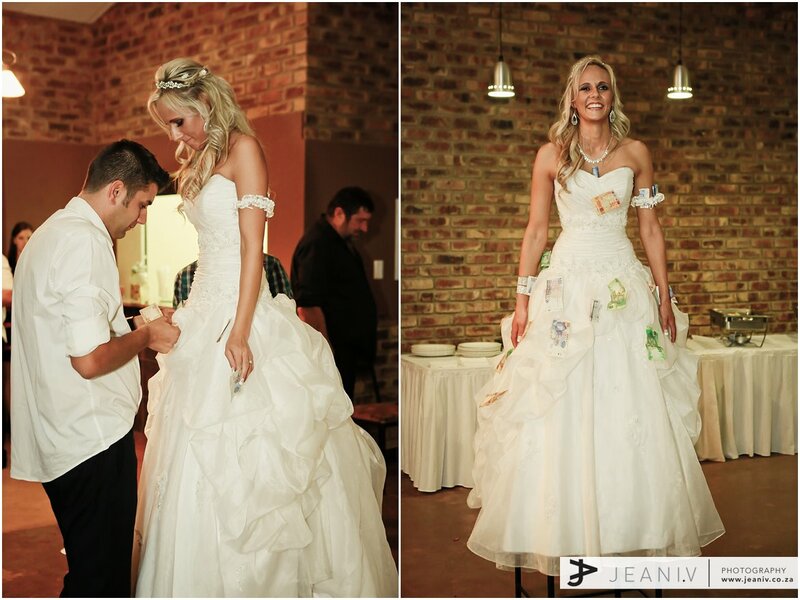 Christiaan and Leandri’s wedding was the last one for us for 2013, and what a way to end off the year! 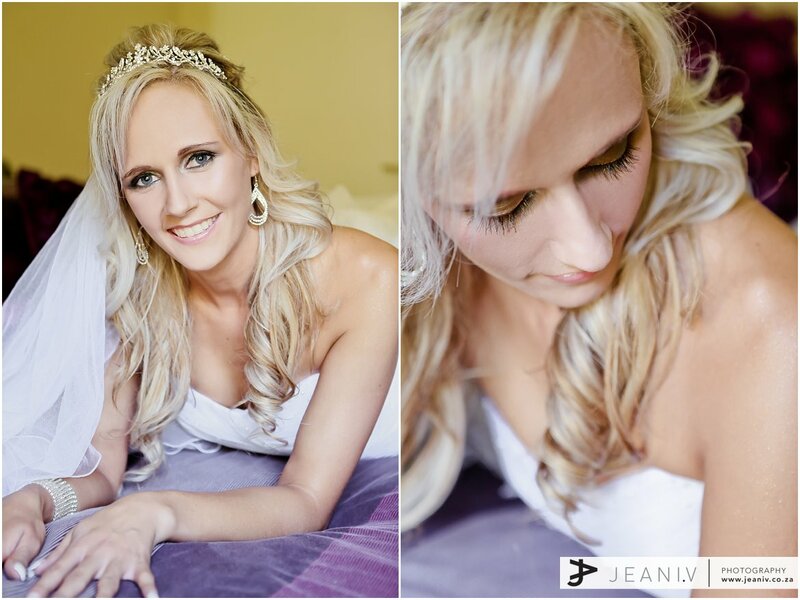 Leandri is a true beauty, and I could just see the awe on Christiaan’s face when he saw her for the first time (check out the photos, it’s quite funny). 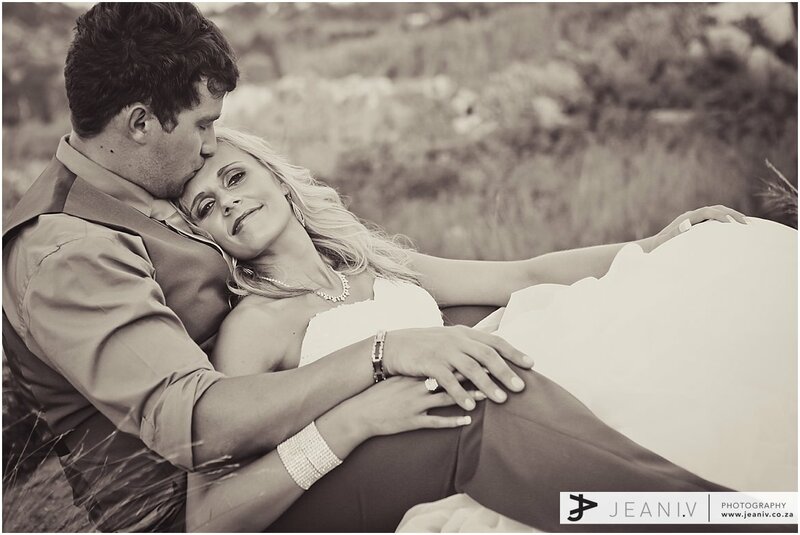 I loved that they were very relaxed and enjoyed each other during the couple shoot, it made it easy for us to just capture the magic between them. 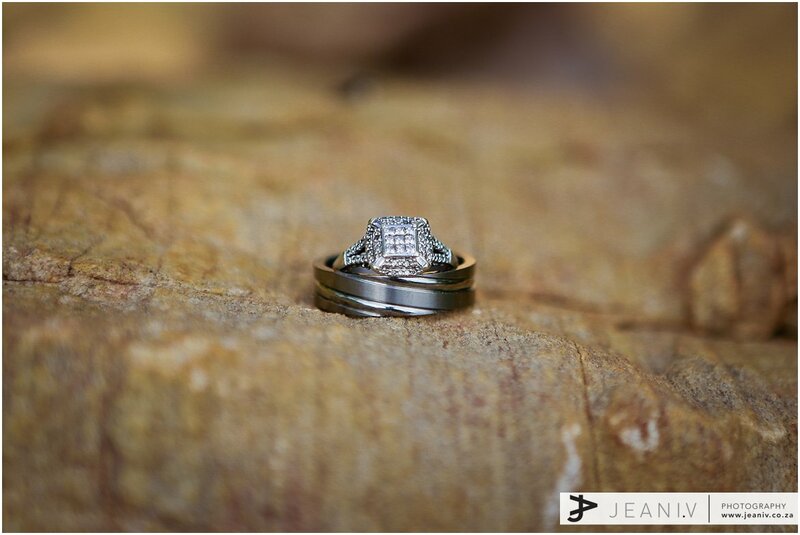 I hope you guys enjoy the photos!